Attention makeup fanatics! 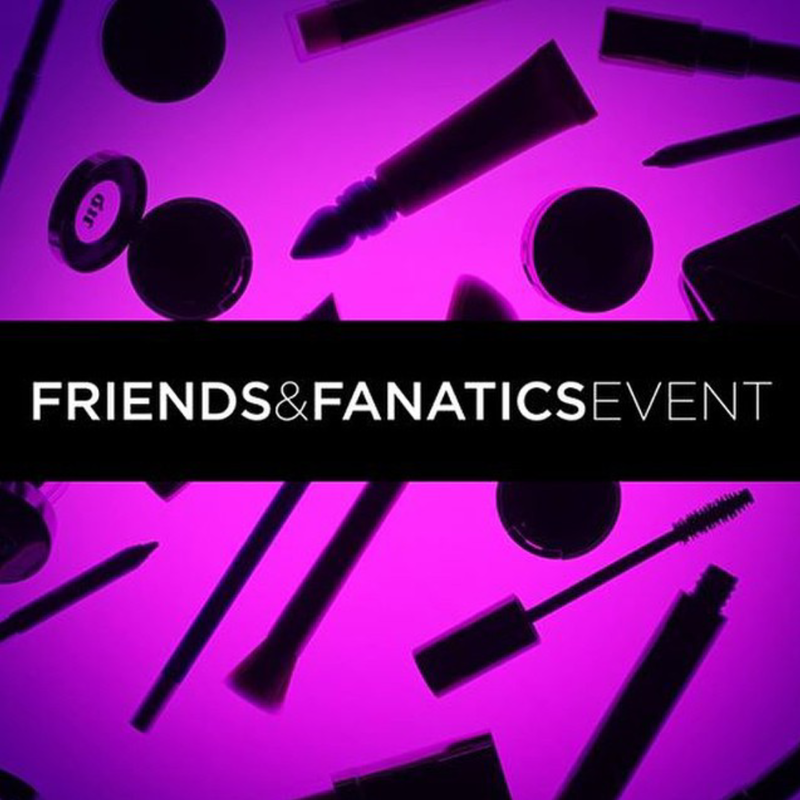 Don’t miss the the Urban Decay Friends & Fanatics Sale. Here’s your chance to get the Naked and Vice pallets for 20% off!!! Sale is available for a limited time over at Urban Decay’s website. Happy Shopping! Next Post Donna Morgan Friends & Family!